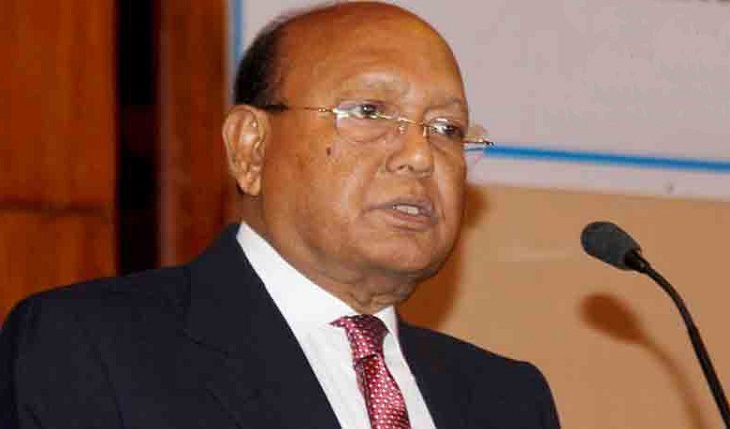 File Photo: Commerce Minister Tofail Ahmed. The United Kingdom wants to invest in two specific projects - railway link between Padma Bridge to panoramic beach town of Kuakata and Payra seaport in Bangladesh. British High Commissioner in Dhaka Alison Blake met Commerce Minister Tofail Ahmed at his Secretariat office and discussed the investment proposals. After the meting, the Commerce Minister said there will be no negative impact on trade and investment between the UK and Bangladesh following Brexit. ”Rather, the UK wants to boost its investment in Bangladesh,” he told reporters in presence of Blake at the post-meeting briefing. High Commissioner Blake said they are not imposing any restriction on its citizens’ travel to Bangladesh but they are advising them to be cautious. She said the UK will continue to work with Bangladesh government in tackling the challenges of terrorism which has become common threat globally. ”Our intention is to build a strong partnership. We’ll continue to work with our all friends,” Blake said. Tofail said the country’s 16 crore people are now united against terrorism and any nation having such unity can overcome any problem. He said Bangladesh is building 100 economic zones and the UK also wants to invest in those economic zones.